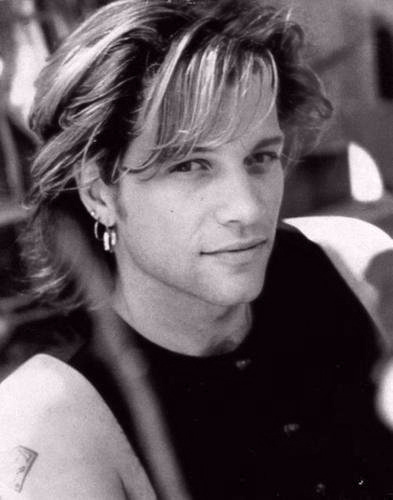 Jon. . Wallpaper and background images in the Bon Jovi club tagged: jon bon jovi. "You want commitment. Take a look into these eyes. They burn with fire...yeah... until the end of time. I would do anything! I'd beg, I'll steal, I'd die to have you in these arms tonight"